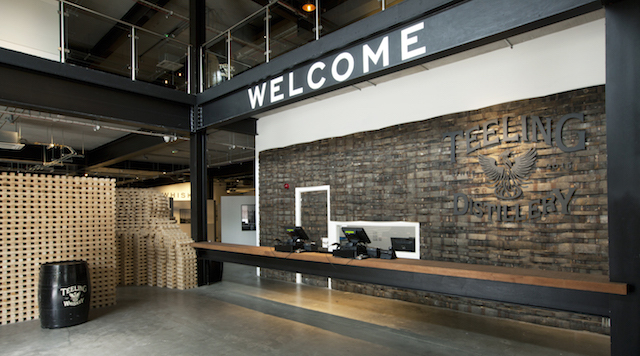 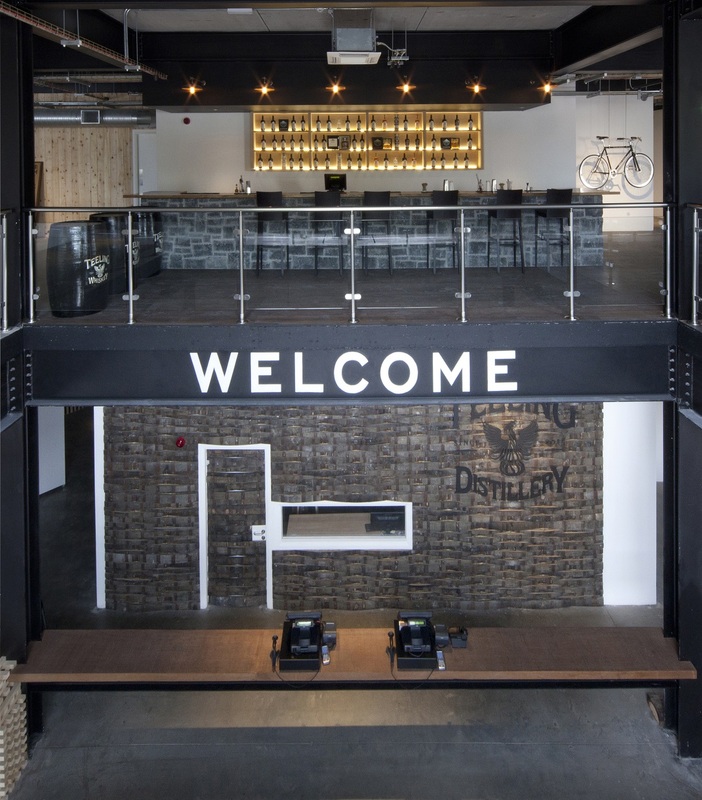 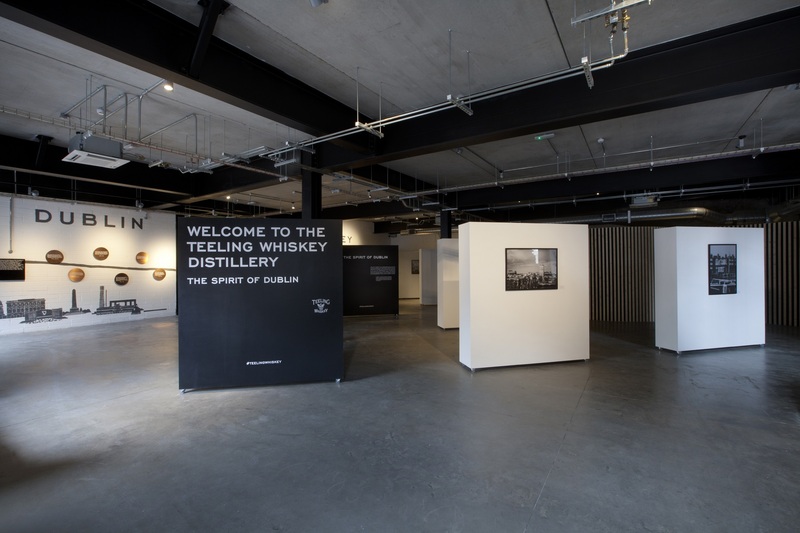 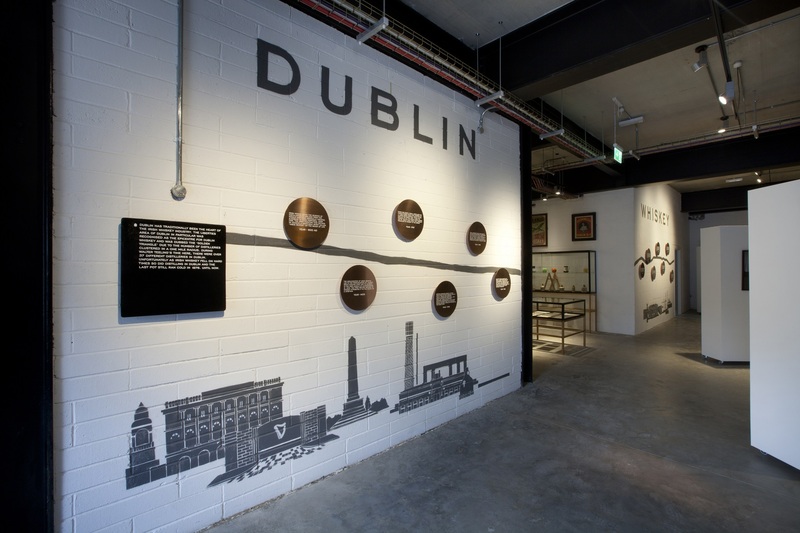 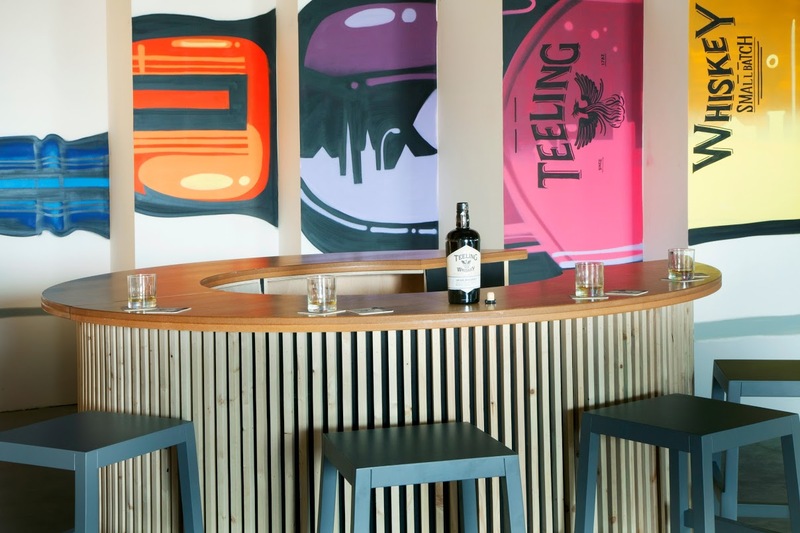 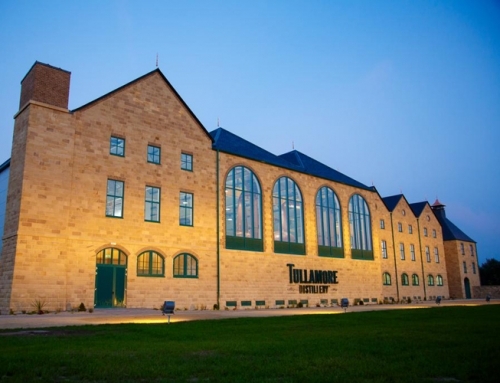 The Teeling Whiskey Distillery is the first new distillery in Dublin in over 125 years and will bring the craft of distilling back into the very heart of Dublin city centre. 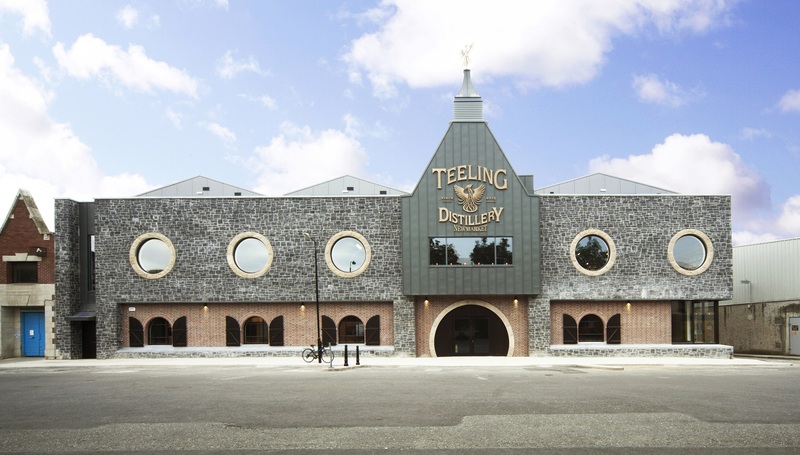 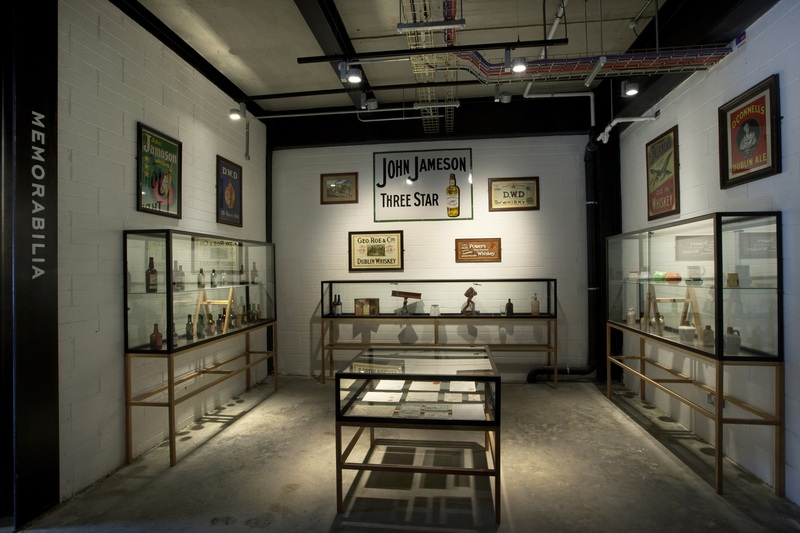 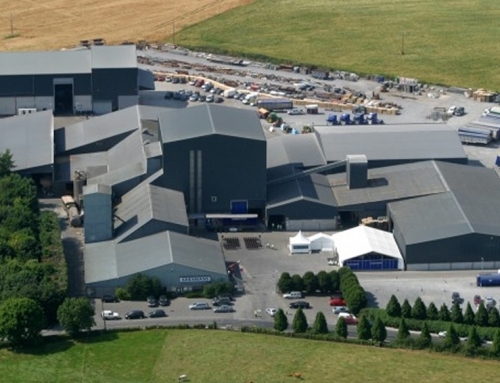 The new distillery is right back where it started in 1782 and only a stone’s throw away from where Walter Teeling’s old distillery was. 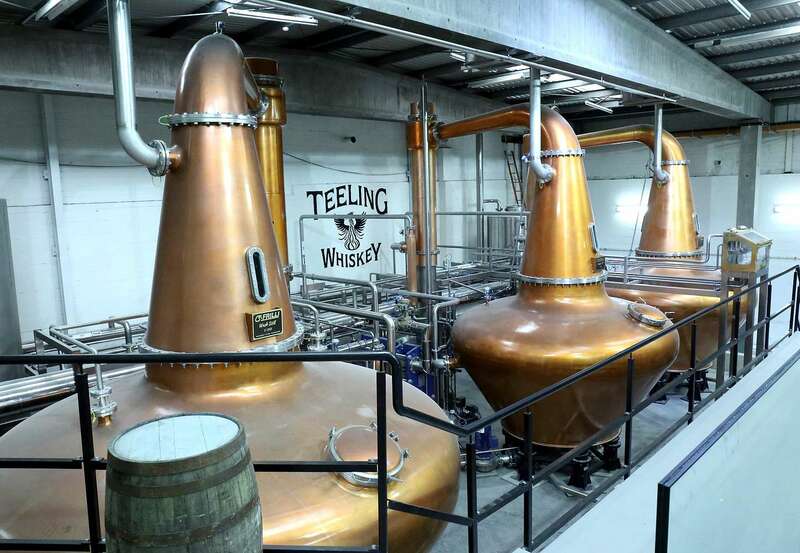 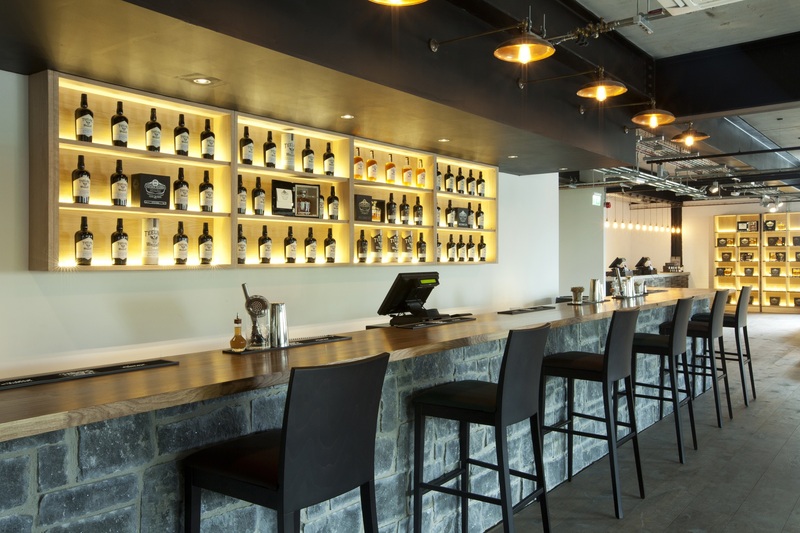 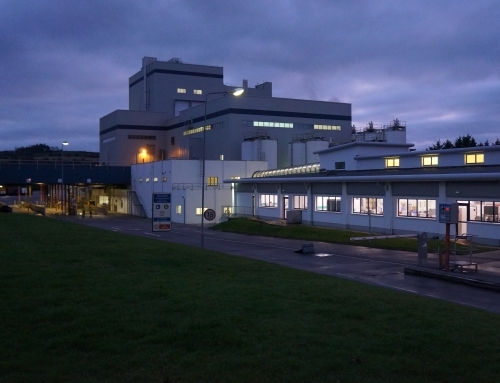 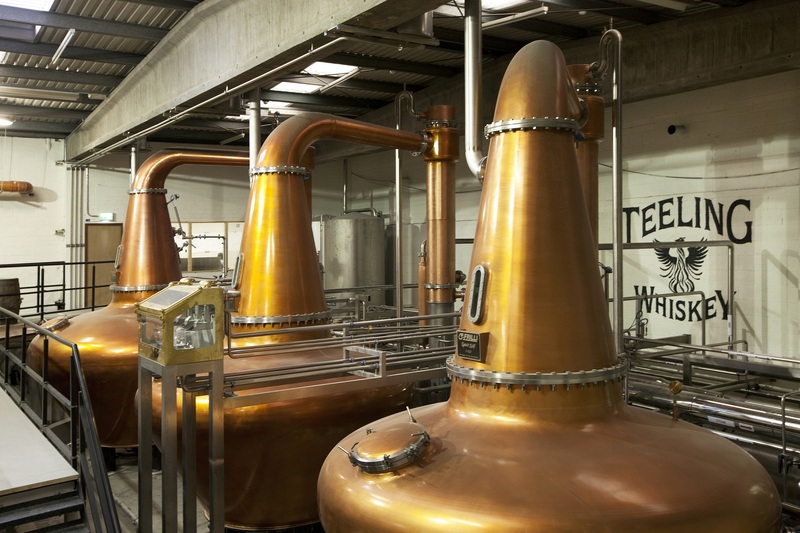 Located in an ancient market square called Newmarket, an area long associated with brewing and distilling, the new distillery is a three copper pot still operation reviving the traditional style of Dublin whiskey distillation.